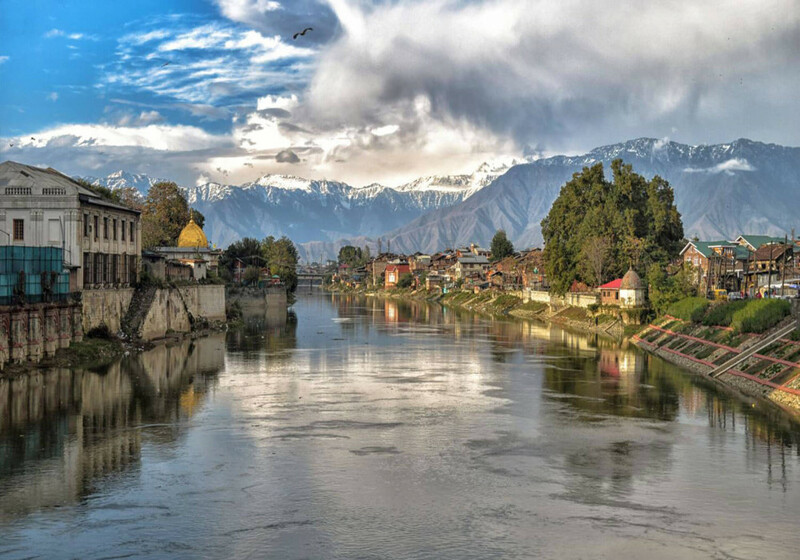 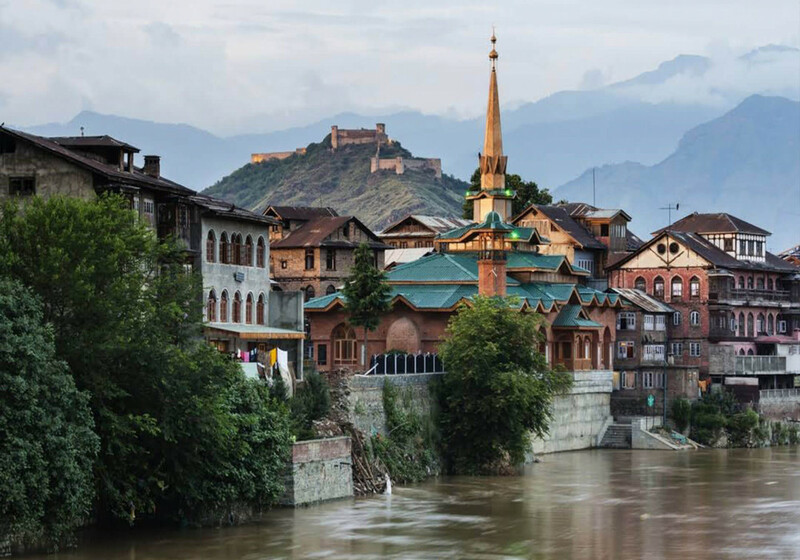 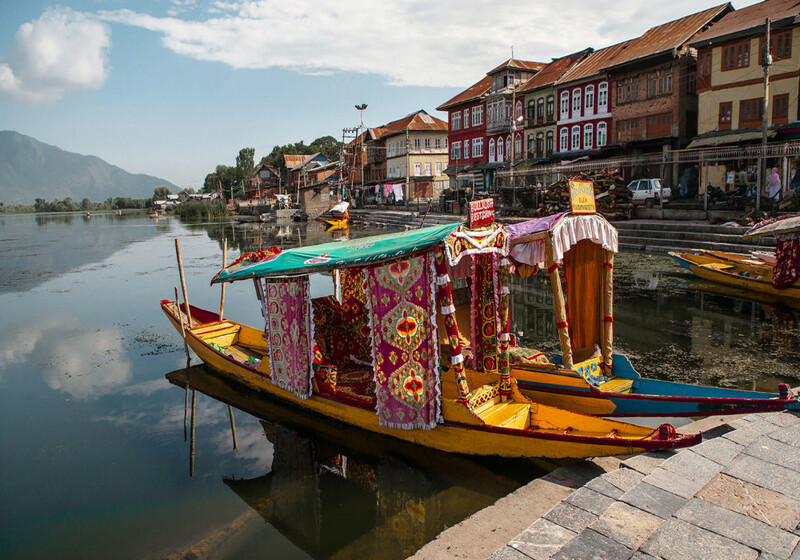 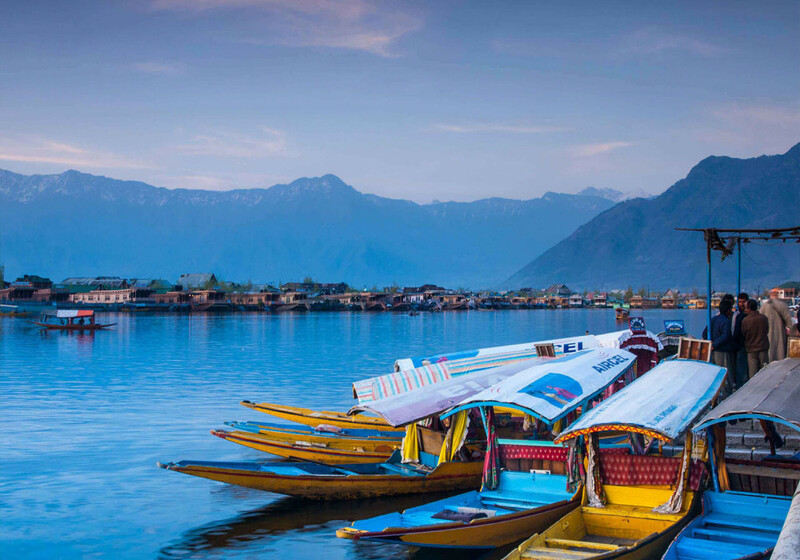 The capital city of the state of Jammu & Kashmir has everything to make you fall in love with the place. 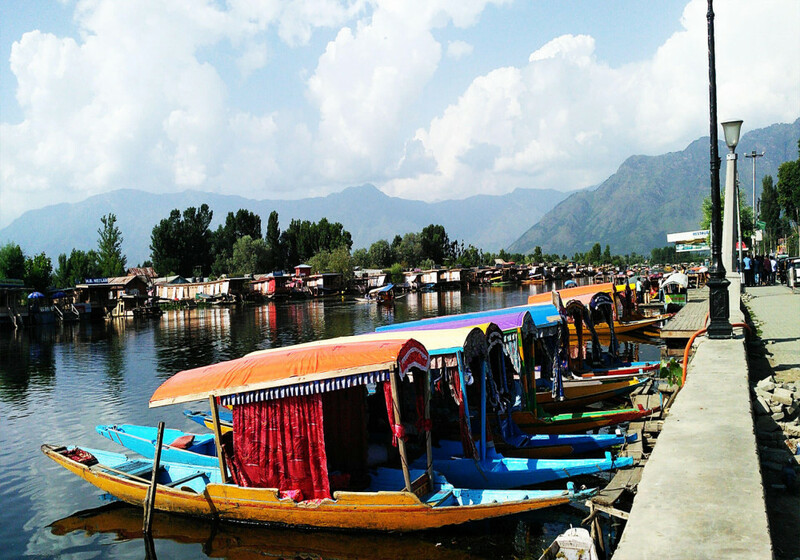 The ambience, the beauty, the richness of culture, the Dal Lake, the colorful shikharas and what not. 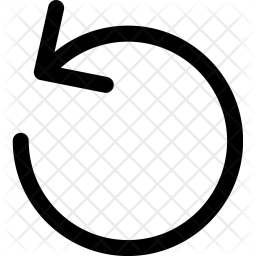 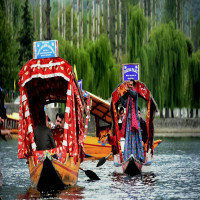 It is known to be as the summer capital of the state. 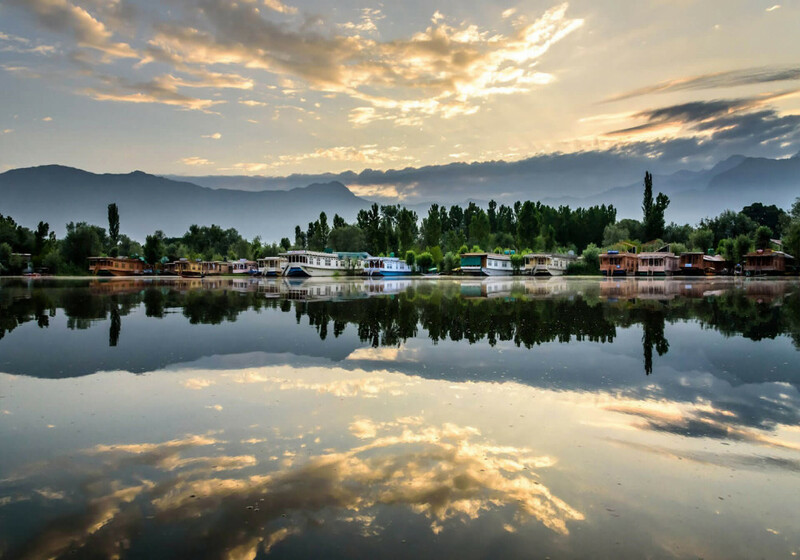 The beautiful house boats in the middle of the lake is an experience worth taking. 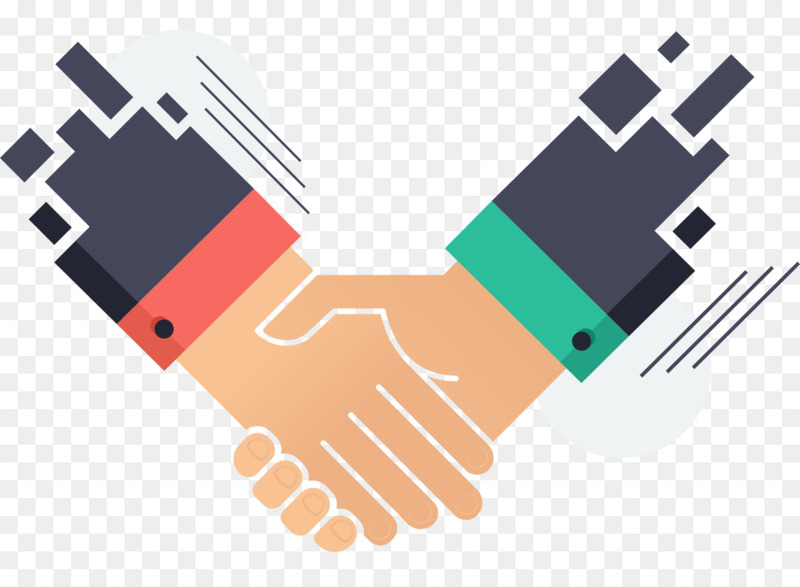 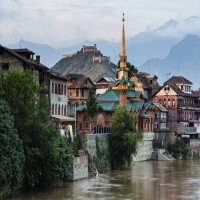 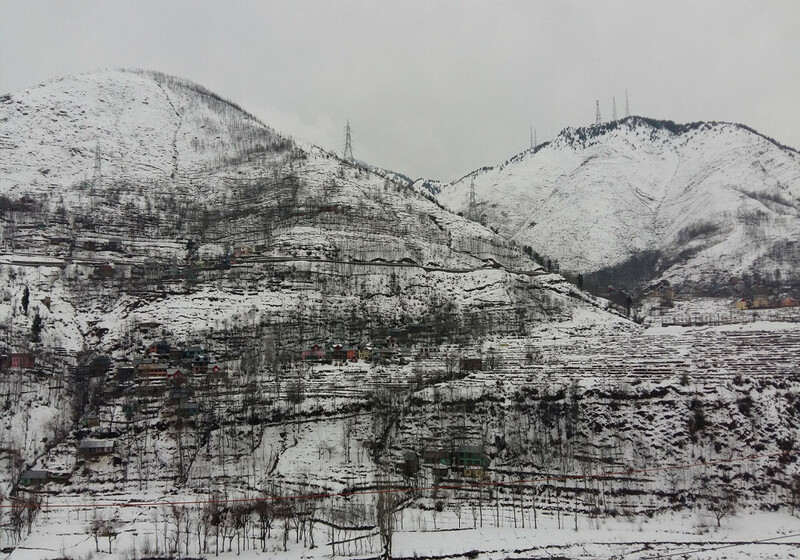 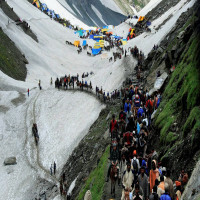 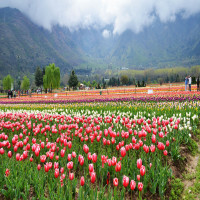 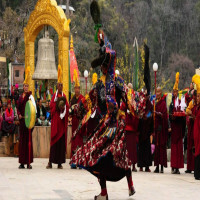 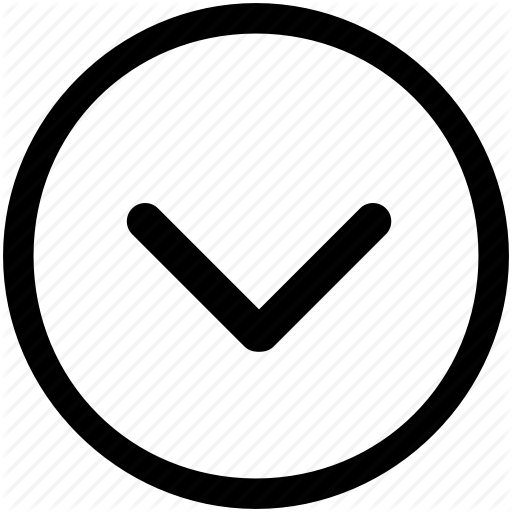 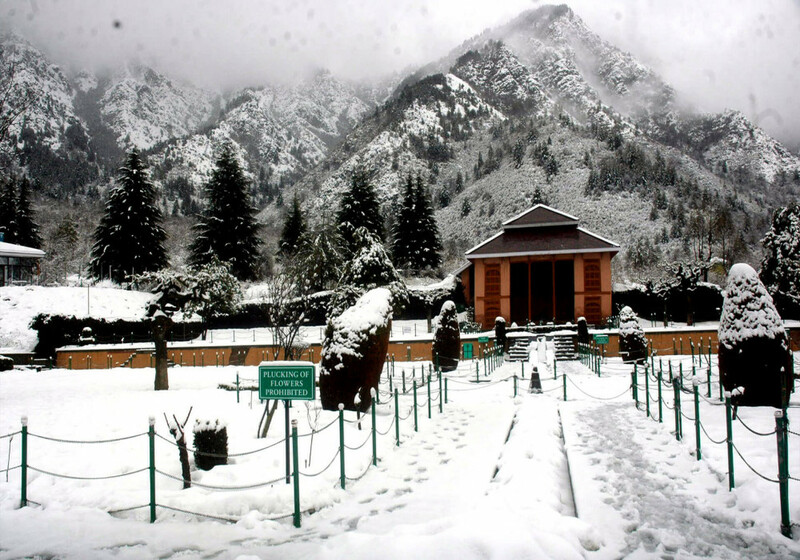 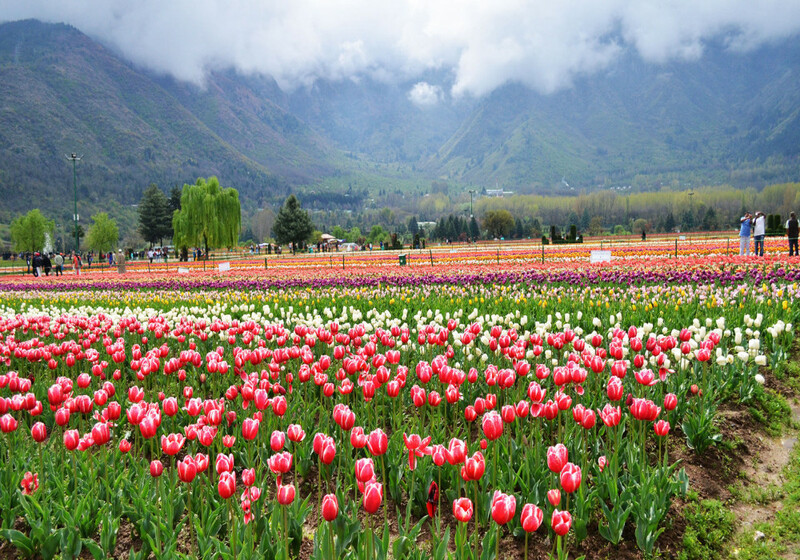 The city is undoubtedly the largest one in the state of Jammu & Kashmir and is the landing spot for all your tourist destinations in and around the state. 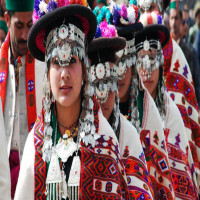 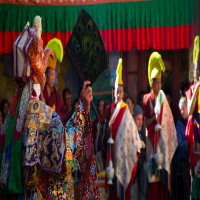 It is an epitome of beauty and a reflection of the culture and traditions of the state. 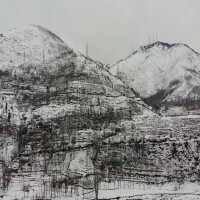 The city has some amazing views and experiences which can hold the people coming from worldwide. 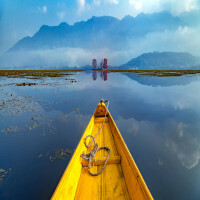 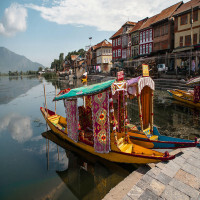 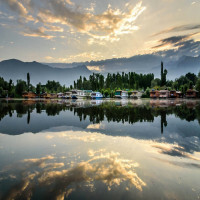 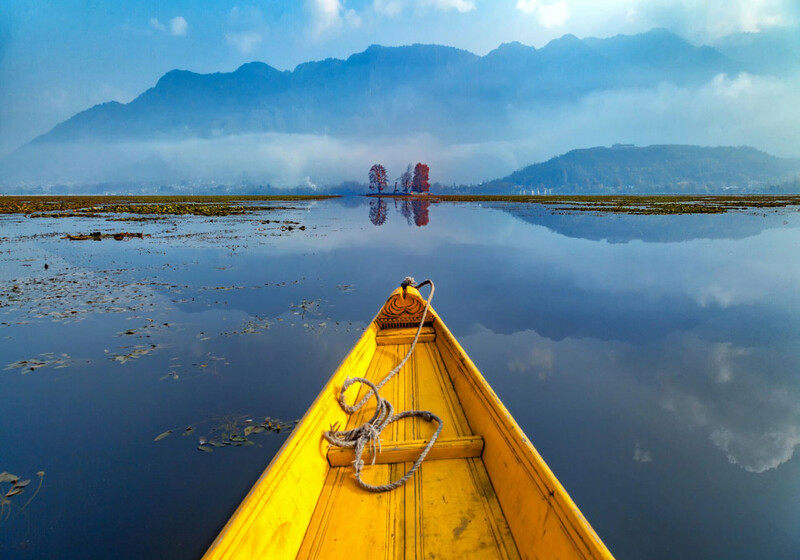 The Dal Lake is the major attraction of the city which is everywhere around. 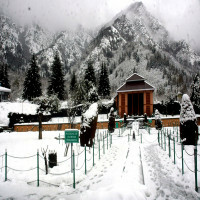 The airport of Srinagar is the biggest in the state and is connected to all prime cities of the nation. 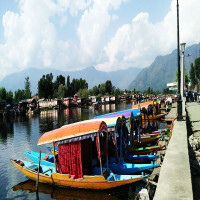 People can get transport for every tourist location nearby from this city itself.